Series 1500 of QATV is almost here! 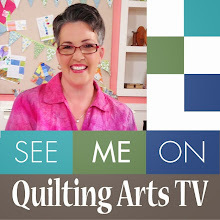 Series 1500 of Quilting Arts TV is almost here! The shows will start airing on more than 400 public television stations in the U.S. in January. The digital download ($34.99) is available now here, and the DVD ($39.99) is available for pre-order here. 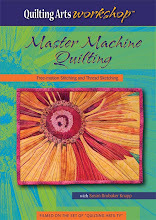 Boost your quilting skills as you learn from the experts! 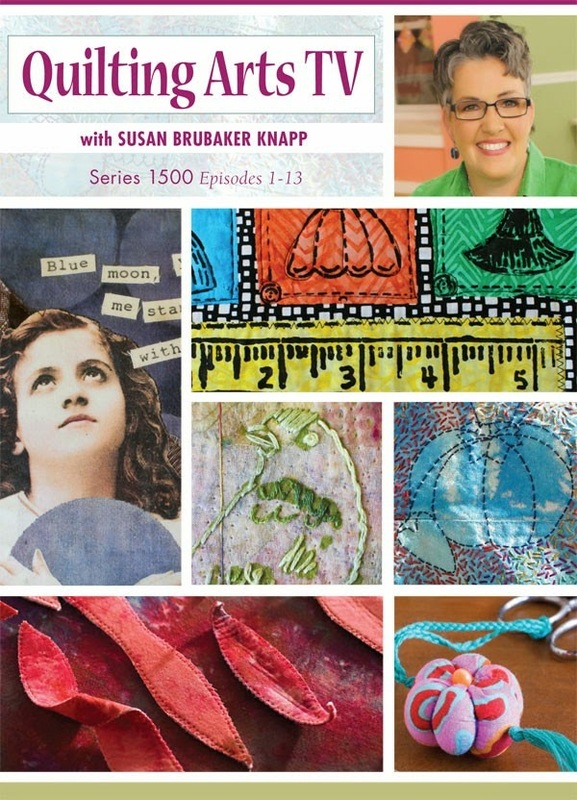 Join Susan Brubaker Knapp as she hosts many of your favorite fiber artists, modern quilters, art quilters, and mixed-media artists. All 13 episodes from Series 1500 in one place – plus get a bonus segment! 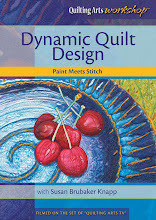 Much of contemporary quilting and needlework is new twists on old patterns and techniques. In this episode, Sue Spargo shows us how to make a beautiful wool pincushion, and Leslie Tucker Jenison demonstrates an innovative method for creating and joining giant, ready-to-quilt hexagons. Two traditional techniques, with a twist! Get back to basics. Amy Ellis shows us how to practice making perfect mitred corners while creating a quilted placemat. Martha DeLeonardis explains some basic techniques for very special t-shirt quilts. 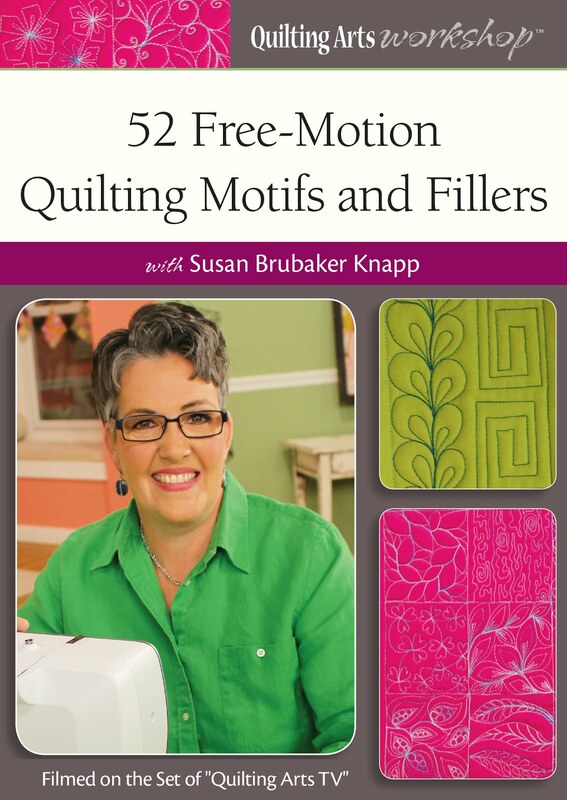 And Susan Brubaker Knapp will teach you free-motion quilting motifs to perfect your curves and straight lines. Take control and design your own textiles, rather than relying on others’ patterns. Trish Bowman shows how to use a variety of materials to make meaningful memory quilts. 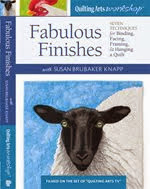 Susan Brubaker Knapp will explain how simple drawings from her sketchbook ended up in a unique embroidered jacket and apron. 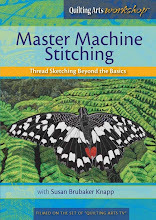 Plus, Liz Kettle adds life and energy to a simple drawing with machine thread sketching. We’re back in this episode with more fascinating surface design techniques. Artist Jamie Fingal stencils designs to create color and pattern on fabric, then quilts it to create great pattern and texture. Cheryl Sleboda shares the beautiful and surprisingly easy technique of Suminigashi, a Japanese marbling technique. And Rebekah Meier demonstrates how to spray, paint, and pour pre-mixed dyes onto fabric to easily create different looks. Art quilts are wonderful ways to keep memories alive and part of your everyday life. If you have a special child’s drawing, Tammie Bowser can show you how to translate it into a beautiful art quilt. And Lesley Riley’s modern memory quilts start by looking at old family photos in a new way, and then emphasizing color, scale, and really crazy quilting. Looking for some gift ideas you can whip up in a jiffy? Fusible adhesives make Pearl Krush’s owl fantasy wall quilt easy and fast to stitch up. Julie Creus shows us how to make a darling scissors fob you can use to identify your scissors if you are stitching in a group or on a retreat. And after you make one of Kristine Lundblad’s easy grocery totes, you may never use paper - or plastic - again! 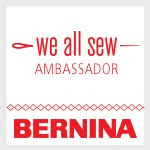 Attending a big national or international quilt show is a wonderful way to learn and get inspired. Luana Rubin shows us some of the amazing miniature quilts and intricate quilted handbags she saw at the Tokyo Quilt Festival. 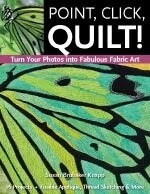 Artists Leslie Tucker Jenison and Jamie Fingal are good friends who have curated lots of art quilt exhibitions together. 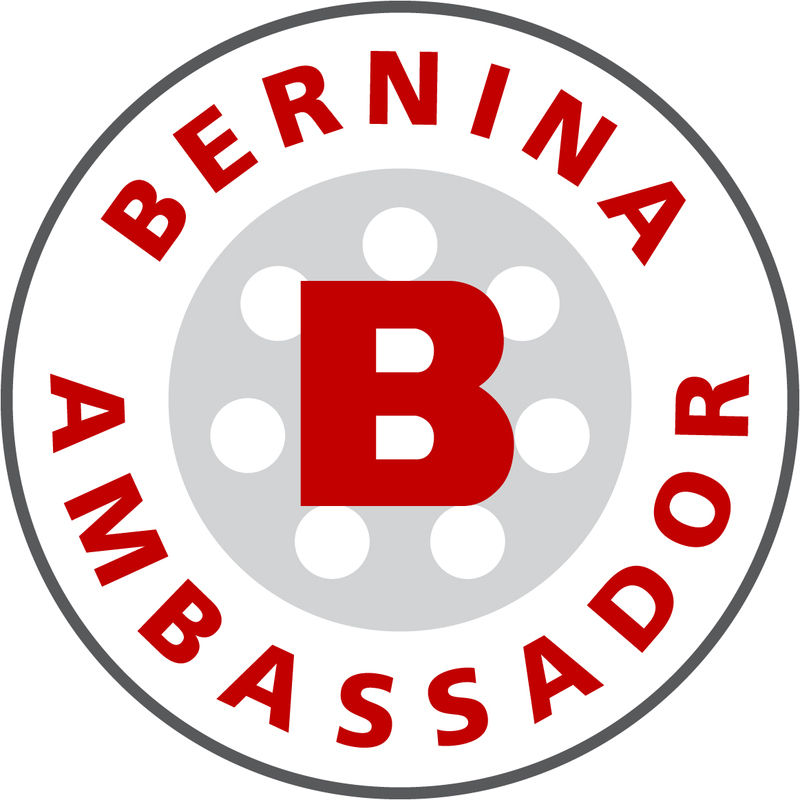 They’ll share their insights into entering exhibitions, and curating them. Plus, if you’re just getting started with quilting and need a simple project to get started, Kristine Lundblad’s cross quilt might be just the ticket. There’s more to pins and pinning techniques than you may realize. Amy Ellis covers all the basics on different kinds of pins and how to use them. 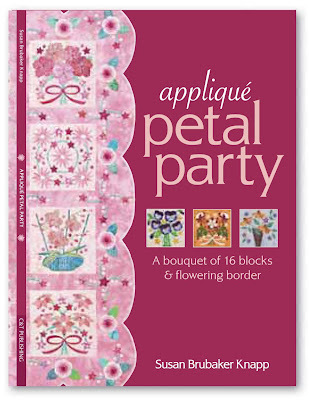 Plus, Angela Pingel pieces perfect Drunkard’s Path blocks using a single pin - really! Step outside of your box and try something new today! Lesley Riley takes fabric scraps, transferred images, quotes, and words to create unique fragment fabric books that tell a story. Contemporary quilter Angela Pingel has a quick, fun technique for making small quilts and pillows using a scrappy raw-edge background with raw-edge applique on top. 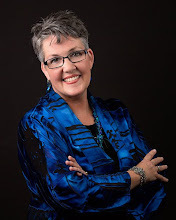 And Susan Brubaker Knapp will introduce you to magical Mylar and teach you some techniques for using it in art quilts to add shimmer or bling where you need it. In this episode, there is a little bit of this, and a little bit of that. Sue Spargo explains the basics of wool applique; this fun handwork is easy to do once you know how to get started. Teri Tope will create a large-size insulated bottle tote for the quilter on the go. Artist Liz Kettle’s beaded cuff is so lovely and luxurious that you wouldn’t dream it uses only a few kinds of stitches on texturized velvet. She’ll teach us how to make one. Learn easy embroidery stitches with expert Catherine Redford in this exclusive bonus segment unique to the Quilting Arts TV 1500 DVD!